While I’d like to think the rest of my routine is fairly sustainable (thanks in large part to the strides the beauty industry, in general, is making in that direction), the cotton ball conundrum still needs to be hacked. And though I know reusable cotton pads exist, I’ve always been skeptical: Because how safe is it, really, to recycle and reuse something that’s sole purpose is to get dirt, grime, and bacteria off of my skin? When I found out just how nasty it is to double dip with a makeup removing wipe, I had to know for sure. So I checked in with New York City-based dermatologist Dr. Joshua Zeichner, MD, who let me know that despite what I’d initially believed, reusable cotton pads (like these bamboo babies) are A-okay—as long as you wash them. A lot. “Reusable facial cotton rounds are a great way to help sustain the earth, but you must make sure to clean them properly,” he says. And no, he doesn’t mean “wash them” the way you probably wash your makeup brushes (AKA never)—he means that they really, really need a regular rinse and lather. 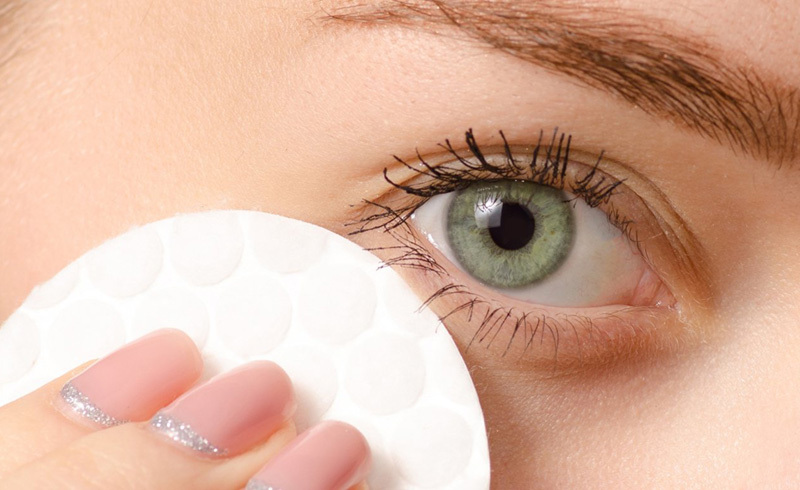 While tossing reusable cotton rounds in the wash instead of tossing them in the trash (or keeping them around for multiple makeup removals) may add one more step to your beauty “to-do” list, it’s got double duty benefits for your skin and the environment. And what could be better than that?